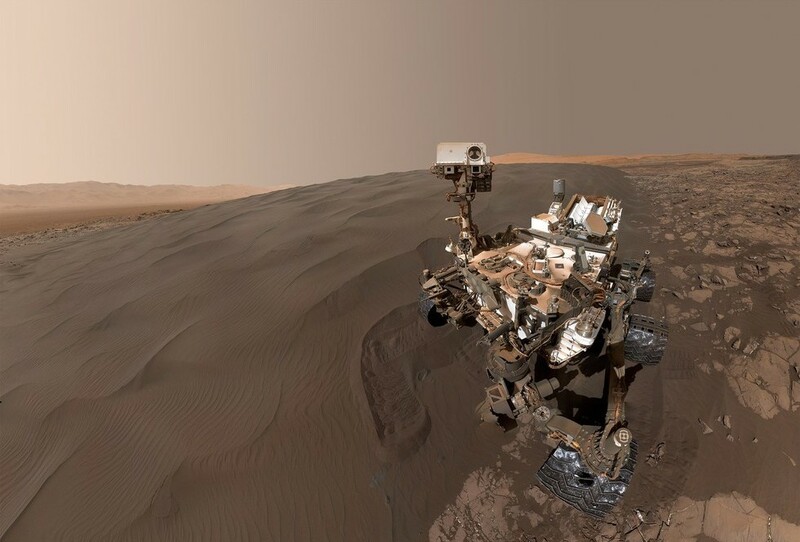 NASA’s Curiosity rover has been exploring Mars since 2012, analyzing numerous samples of rock and soil in Gale crater, which used to be a large lake a few billion years ago. Almost a year ago though, the rover’s drill stopped working properly and engineers have been busy figuring out how to fix it if possible. 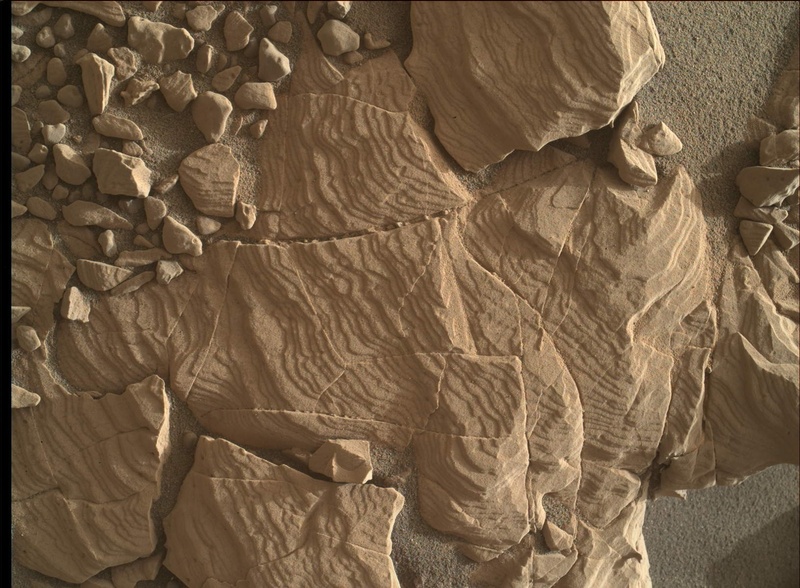 But it seems that they are now getting closer to resuming drilling, which is great news, especially since one of the main tasks is to study organic material the rover has found. The rover team has been testing some new techniques back on Earth, and are optimistic that the problem can be resolved, although full operation of the drill is probably still a few months away. Meanwhile, there are plenty of other activities can keep Curiosity busy as well. “We’re steadily proceeding with due caution to develop and test ways of using the rover differently from ever before, and Curiosity is continuing productive investigations that don’t require drilling,” said Deputy Project Manager Steve Lee, of NASA’s Jet Propulsion Laboratory, Pasadena, California. 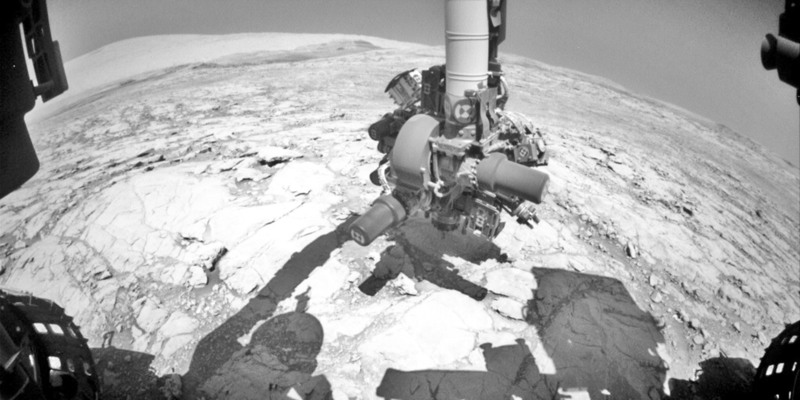 It’s been 10 months since Curiosity even touched the ground with its drill, but it did so for the first time again on Oct. 17. It also placed the drill directly on a rock without using its stabilizers, on either side of the bit, something never done before. In December 2016, the feed mechanism of the drill began to malfunction, halting drilling activities. The plan now is to use the motion of the robotic arm to directly advance the extended bit into a rock. 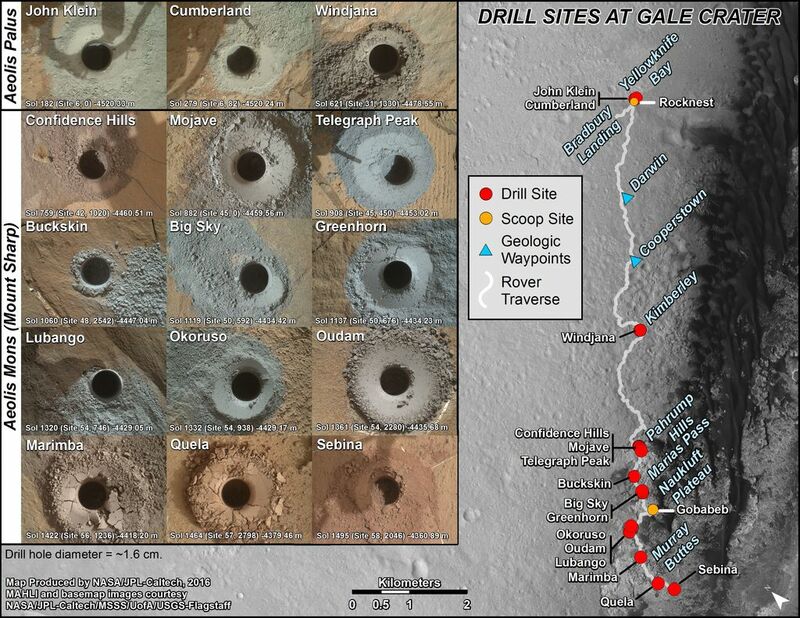 Before the technical difficulties started, Curiosity had used its drill 15 times to obtain samples from various types of rocks. Scientists are anxious for the drill to be used again, particularly since some of the previous samples contained organic material. These were mostly simpler organics, but there were hints of more complex ones as well. In order to further analyze them, however, more samples are needed, from more locations. 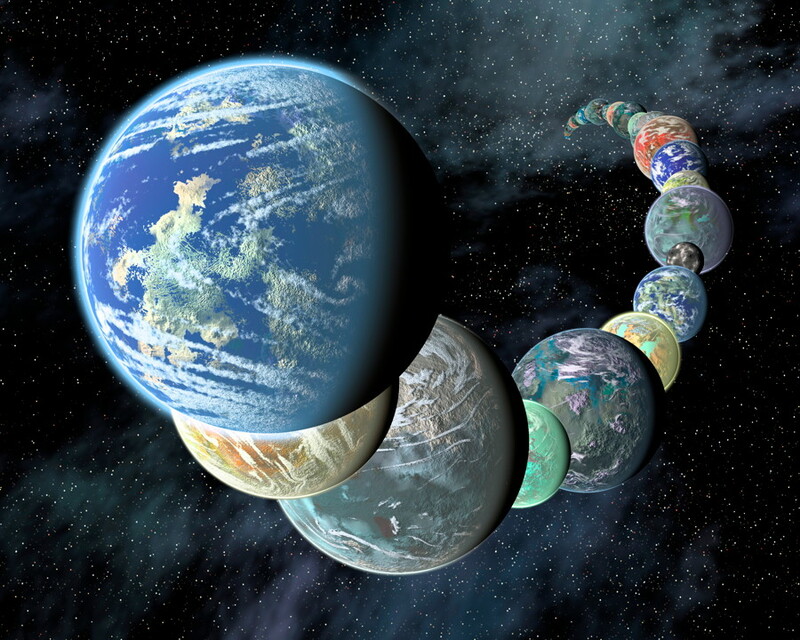 Organics themselves are not proof of life, but they are the building blocks of life and sometimes can be the leftover remnants of previous life. More detailed analysis of these organic compounds would help scientists better determine their origin, even though Curiosity was not designed to look for life itself. 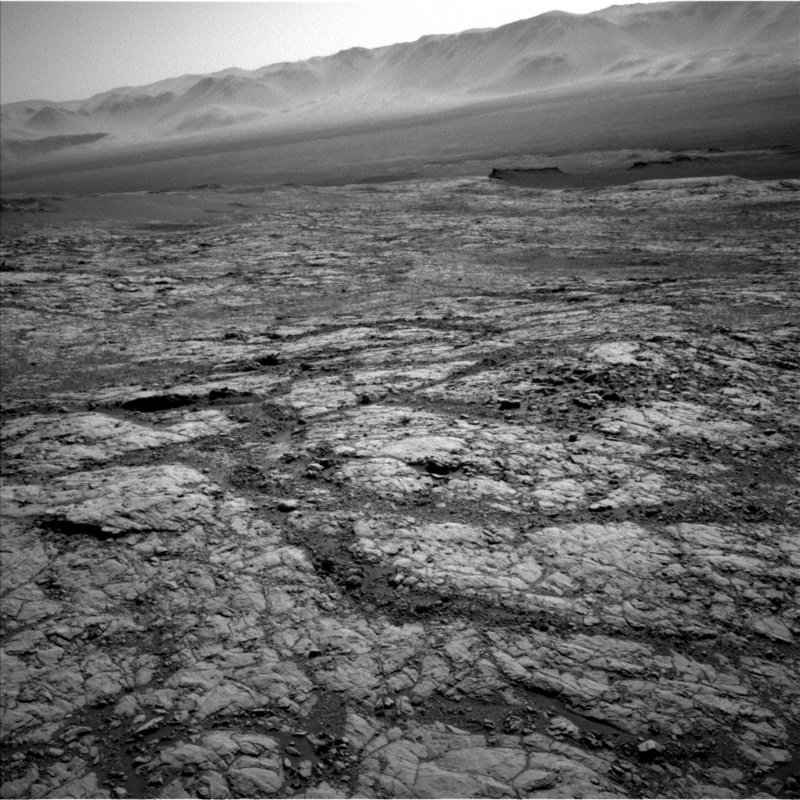 Right now, Curiosity is on Vera Rubin Ridge, which is 20-stories tall, near the base of Mount Sharp. The rover has found compelling evidence that the region was much more habitable in the distant past than it is now, with lakes, streams and more abundant oxygen, but whether it was ever actually inhabited by any microbes is still unknown. 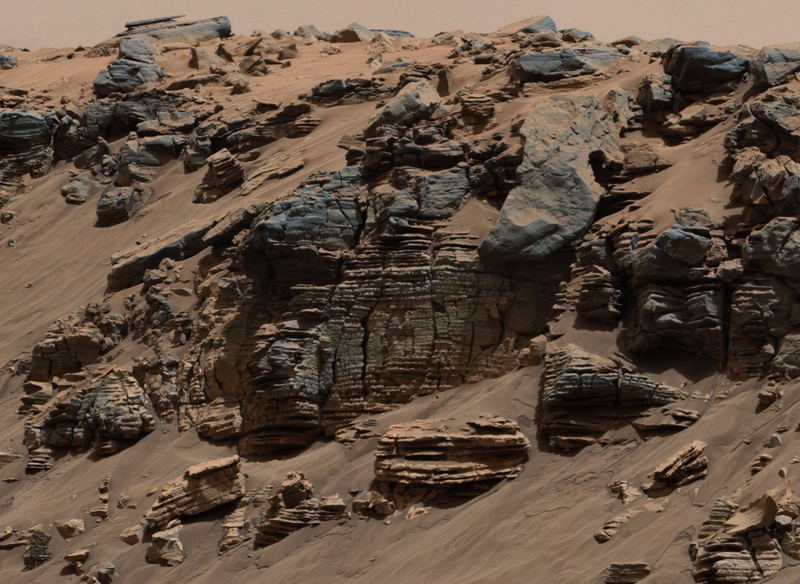 Most recently, Curiosity found evidence for ancient hydrothermal activity.